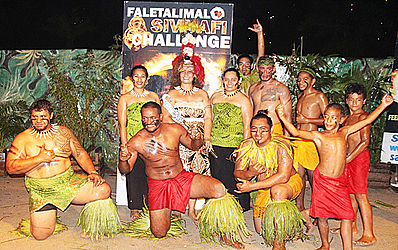 Siva Afi Entertainment continued its Faletalimalo Challenge this week. This time, Amoa Resort from Siufaga Savai’i brought their best two fire dancers on the island to compete for a chance to progress onto the next round. 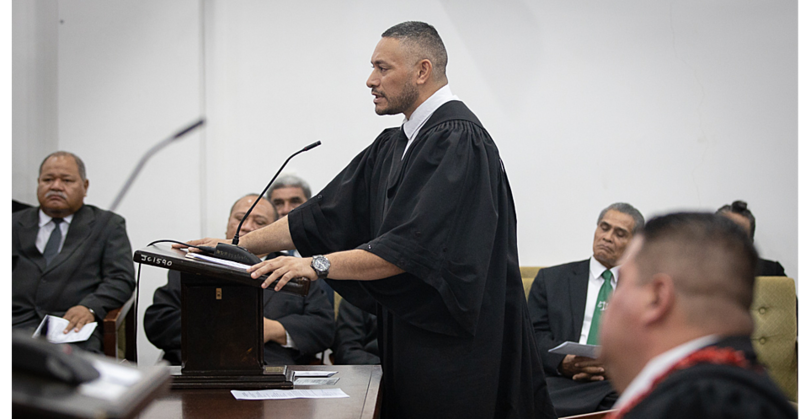 Liva Mika and Reupena Luamanu gave their all to prove themselves worthy to take home the prize as the Top Faletalimalo Challenge finalist. 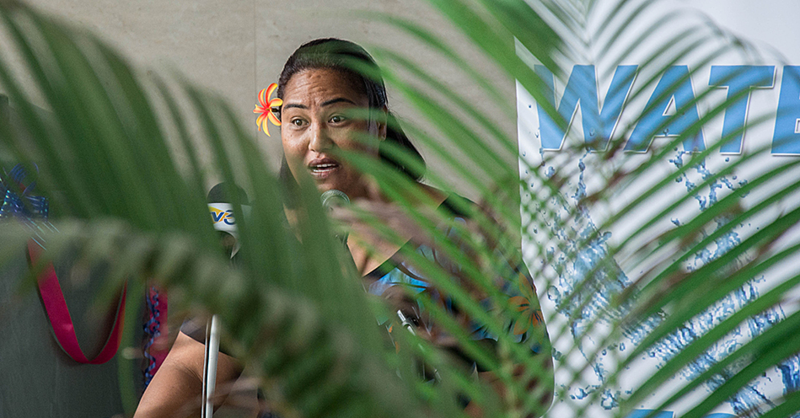 At the end of the challenge, Liva walked away with a monetary price (runner up), and Reupena Luamanu progressing to round 3 as the winner. 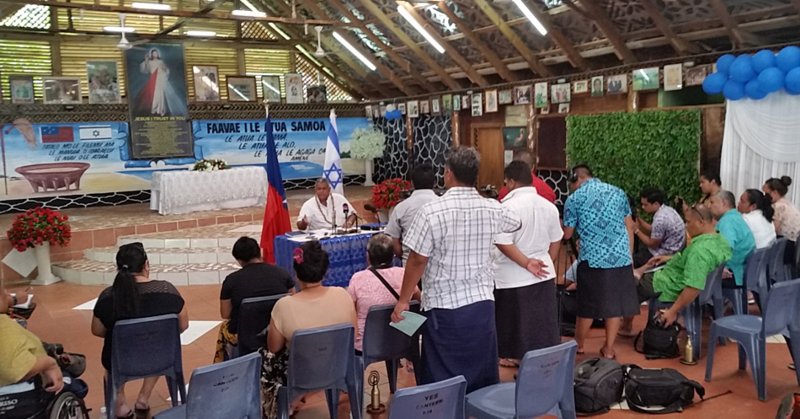 “It’s the second week of the challenge, and we are especially excited about our friends from Savaii, Amoa Resort competitors. They sure both did well tonight,” says Leota Lene, the key coordinator for the event. All participants will receive monetary prizes in all levels of the competition. Next week’s challenge will be the best two fire knife dancers from Return to Paradise Resort. For further information –contact 26128 or visit Siva Afi Entertainment’s Facebook page.